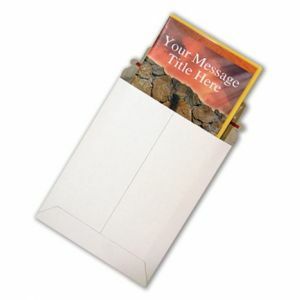 Get the finished look of shrinkwrap with our clear DVD case bags! Adhesive strip makes sealing these a breeze! 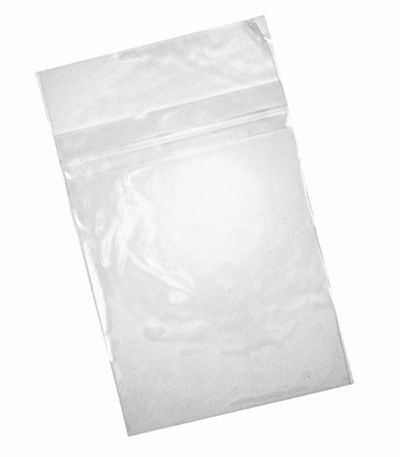 DVDCB1 - Clear DVD Case Bags - Slim are designed to be used with a slim DVD case - Use with Kingdom Superior CDVLS1B/CDVLS1C, CDVLS2B, Kingdom Premium, CDVNS1, CDVNS2. 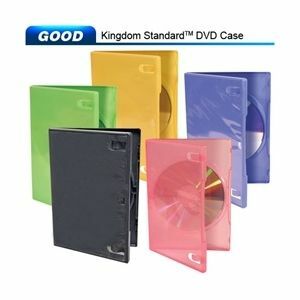 DVDCB2- Clear DVD Case Bags- Standard are designed to be used with a standard DVD Case- Use with Kingdom Superior, CDVL1, CDVL2, CDVL3, CDVL4, Kingdom Premium, CDVN1, and CDVN2.